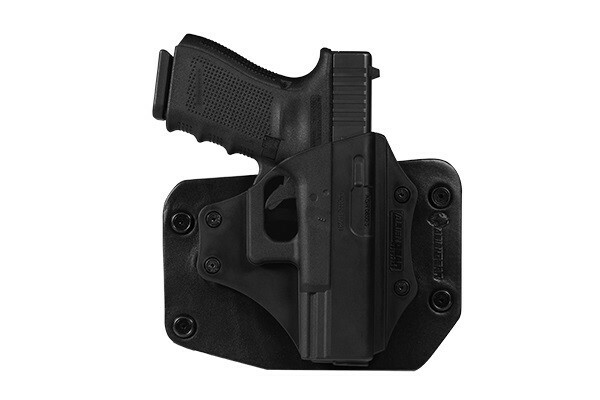 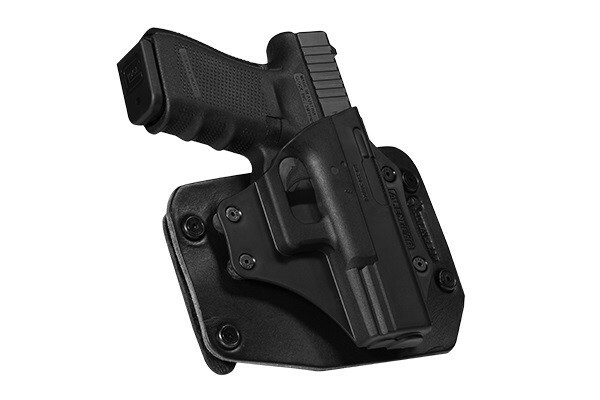 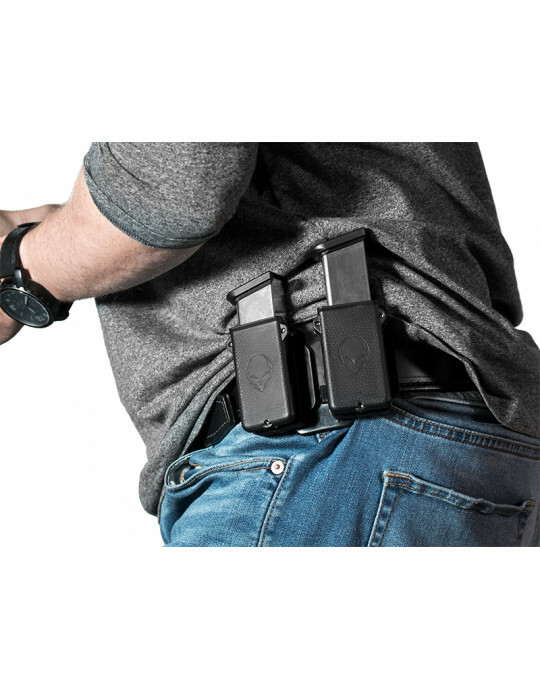 You can get a custom-quality fit Glock 38 OWB holster without the expense or lead time. 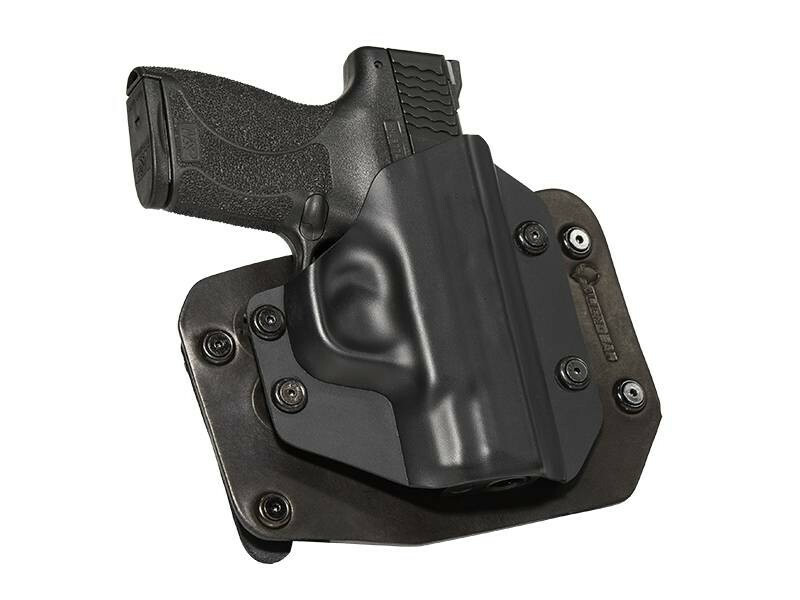 Behold the next stage in holster evolution with Alien Gear's new retention shells for select models, including the G38. 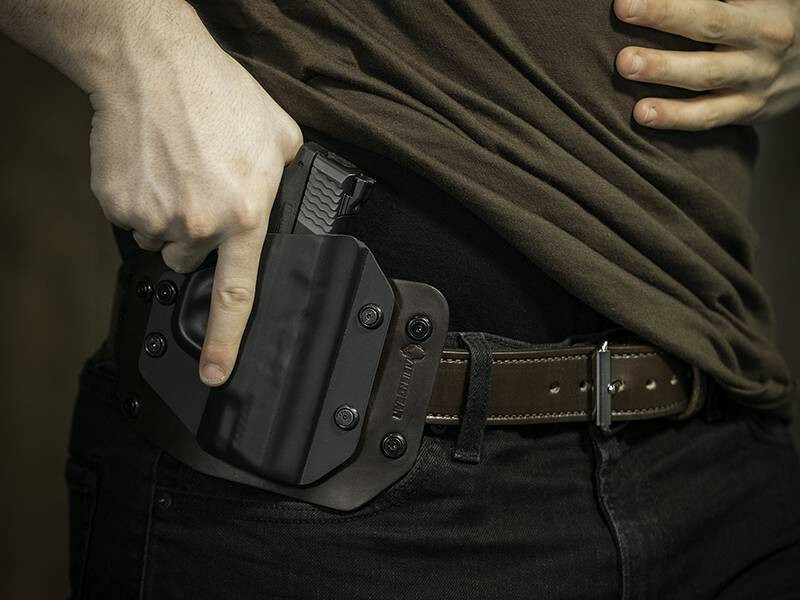 We custom-mold them to hug every contour and detail for a superior fit and retention, like no holster you've encountered before.